FTVLive has spent a lot of time telling you how Jeff Zucker has cratered CNN. Let’s let someone much more intelligent and important than me pick up that ball. Soledad O’Brien tweeted out her take on what has become CNN and she also used to work there. 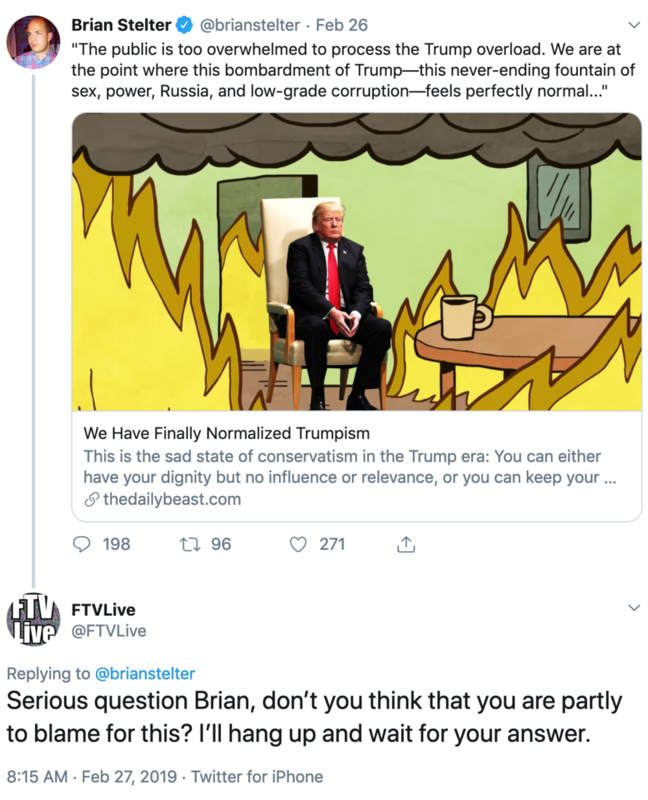 Here’s what she had to say to CNN’s Media Critic Brian Stelter on Twitter.